Finding the right chiropractor is as important as finding a barista who makes coffee the way you want it. With over 20 years of experience and practising exclusively in the Gonstead technique, Dr Michael Abels has diagnosed and treated numerous injuries and spinal conditions. 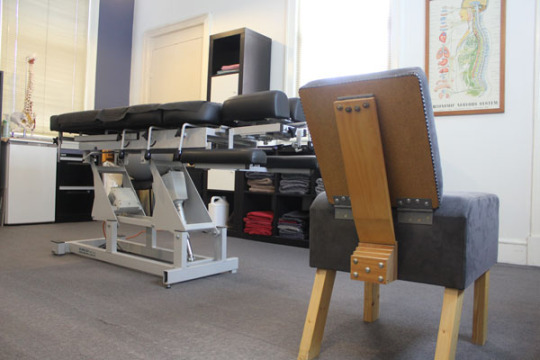 Conveniently located near the Fairfield train station, Classic Chiropractic serves patients from Fairfield and its surrounding suburbs including Alphington, Northcote, Abbotsford, and Kew.